Signs are an ideal product for screen-printing as there are often large quantities to be printed, the colours need to be as vivid as possible and durability is an important factor especially for outdoor signs. We are able to produce high quality signs that are far more durable and at a much cheaper price than compare to digital printing. 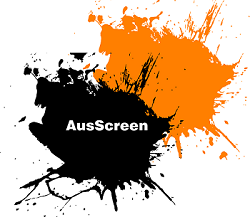 Using UV inks rid us of the need to laminate as commonly required with conventional inks, and means we can create solutions for a variety of industries and environments including those subjected to the harshness of the Australian Sun. And because products are printed directly onto substrate, we’re able to achieve a far more professional appearance. Ideally 25 signs is a minimum, but the larger the sign the quantity can reduce, and we are happy to work to a client’s budget. Corflute: • Many customers choose corflute for its durability, versatility and value for money. Although a fairly lightweight product in either 3mm or 5mm in thickness, it’s durability means it’s a great choice for outdoor use and perfect for A-Frame signs in the Real Estate or Retail industries. Polypropylene:: The advantages of polypropylene are that you can create a water resistant, tough and durable product that can withstand some of the harshest environments. It comes in thickness ranging from 0.38 – 1.9mm and a wide range of colours. Colorbond: This product is ideal for permanent signs as it is extremely durable, lightweight, weather-resistant, and rust-resistant. For ease of installation we can round the corners and place holes in each of the corner. While colorbond is a very popular choice for signage jobs, polyprope is slowly replacing this product as a viable alternative. Acrylic: A very hardy and ridgid material this product is used more for internal signage. Its 2 and 3mm thicknesses don’t really have a competition in the market place. PETG: This is a great product to print on as it can be vacuum bent into shape after printing. We often print large sheets that are then vac formed for the retail POS trade. Screen Board & Poster Board. With the advent of digital printing we do less screen board as there is more of a need for images to be printed. However with the vivid colours we print, we have created a niche in the art market. 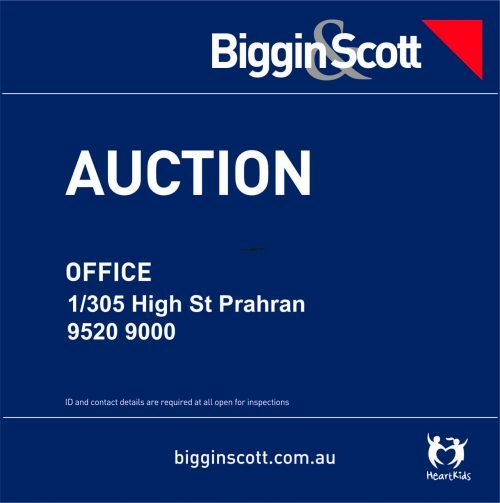 Real Estate – FOR SALE – FOR LEASE – FORTHCOMING AUCTION SIGNS for Hocking Stuart, Buxton, Nelson Alexander, Hodges, Biggin & Scott; – these are often printed on Corflute. 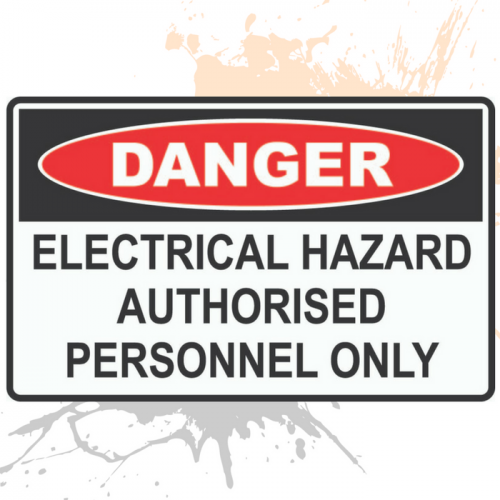 Health and Safety Signs– Warning Signs, Haz-Chem Signs, Poison Signs, Regulations Signs, Permit Signs, No Smoking Signs. Rubbish – Corflute Signs for Bins for KS Environmental – MCG Contract. Retail – Sale Signs 30% off; Branding Signs for Silk Mosaic, Point of Sale Signs for Mecca Cosmetics; Boards for Witchery Clothes; Price Boards for Phillip Morris & 7 Eleven. Large runs of identical graphics are less expensively produced when screen printed rather than digitally printed. And the math is simple – the larger the run, the cheaper the per unit costs become as the set-up costs are amortized over a larger number of units. Also without expensive machinery involved in the process, costs are kept low. Under certain circumstances the quality of screen printing is higher than digital (non-images) as the inks used are UV resistant and far more vibrant, for example as in Spot Colour Printing. Small text and fine-line illustrations are also good examples of screen printing’s strong points. Photographs, however, are usually better with a digital print. Screen printing has its own unique look. While digital provides a smooth, consistent look of perfection, screen printing has a “real life” look and feel to it. The natural textures of paint on substrate combined with the rich, pure tones of screen ink make for a unique appearance in the digital era. Depth of colour is far stronger and more vivid in screen printing. Sometimes “tough” is what is needed, and screen printing can fill the bill. Screen printing inks are relatively inexpensive and, unlike digital printing inks, changing ink types is not an issue. There are many types of specialty inks including Viospeed – A UV resistant ink for vinyl, Polycure – A UV ink for hard substrates, Corobond White – a traditional ink that will stick to just about anything and a raft of others designed for different applications. Because the inks are formulated to work specifically with individual substrates, they can adhere much more permanently than digital inks to many tricky uncoated surfaces. This results in a longer lasting product with up to 10+ years achieved for outdoor ink.